On Saturday the Chairman’s Panthers again were rolled over by the Captain’s Sharks, or one can say the cats rolled over on their backs. The Panther’s won the toss and elected to bowl first which when you look at the results; you will see that the only game they won was by batting first. So they will need to re think their strategy if they win the toss next week. In saying that they actually had a reasonable start and come to think of it scalping the wicket of Andy Naudi in the second over of the day for only one run, Malcolm Crabbe for twelve runs, Sam Aquilina without scoring, Matthew Gillard for six runs, the Panthers were purring almost roaring their way through the Sharks. 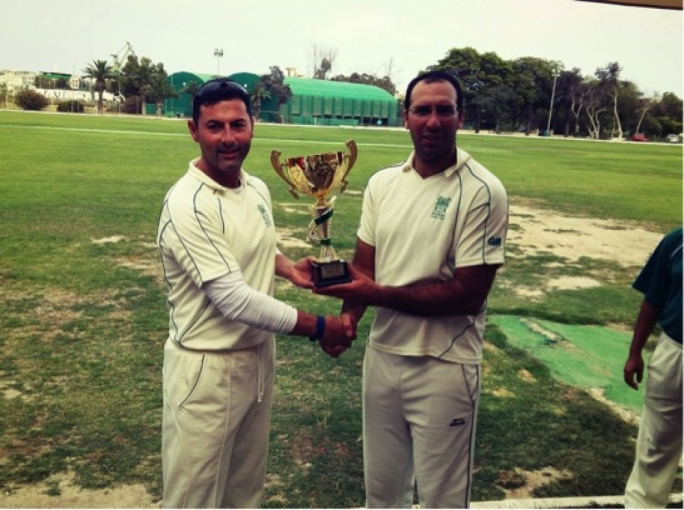 Chris Riordan (forty runs) and John Grima, who has had an excellent series kept on his merry way scoring forty three runs not out. 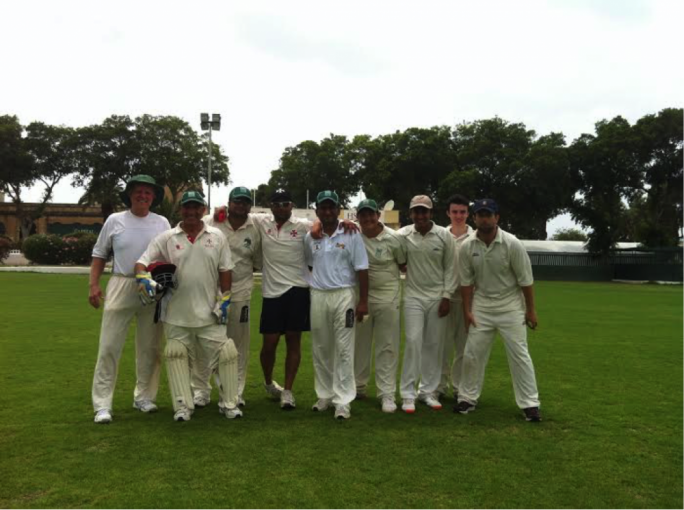 Mike Caruana scored nineteen runs towards the end of the innings while John Wilberforce had supported Grima through his innings. For the Panthers Robert Krishna was the main wicket taker with three. 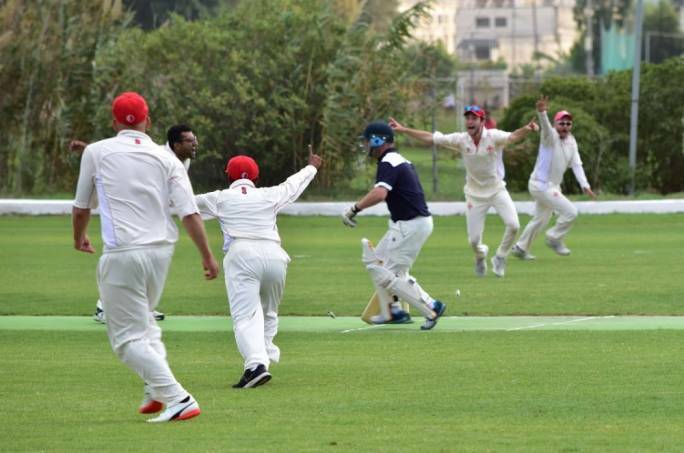 Bikram Arora took two wickets while Haroon Majeed, Pragnesh Vaso and Adam Krishna took a wicket each. The Sharks totalled 162 runs from their overs. A score the Panthers were quite capable of making. The Panthers had a terrible start losing both openers in the second over of the game and from there on it did not get any better. Only one shining light in Bikram Arora whom scored a well deserved fifty runs which included three fours and two sixes. 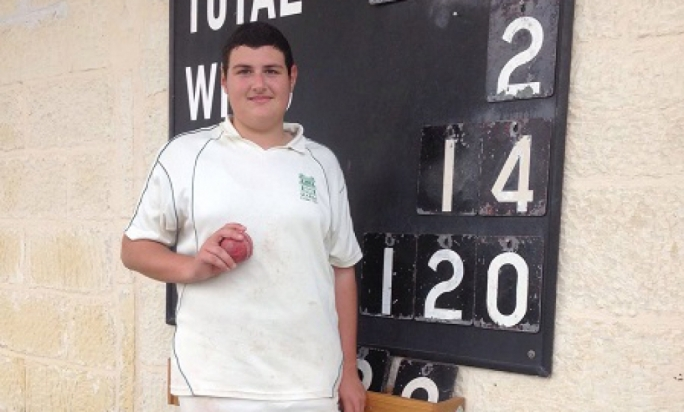 Extra was next highest score with twenty while no other batsmen made it into double figures. For the Sharks Malcolm Crabbe and Chris Riordan both took two wickets each while Mike Caruana, Dave Borg, John Wilberforce, Matthew Gillard and Andy Naudi all took a wicket each. For the third week in a row Mathew Gillard was involved in taken out the last wicket of the Panthers, this time he had to run a couple of metres and dive forward to take an impressive catch. The Sharks are now five one up in the series and are looking to make it six one next week, while the Panthers will be searching for their second win.